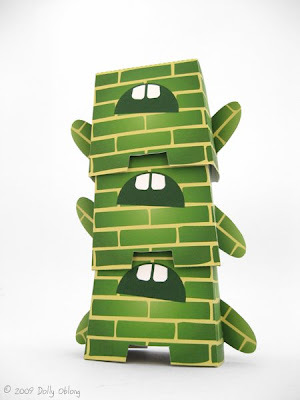 Together these multi-coloured mascots will make one giant paper totem. Totems support larger groups than the individual. Each animal or spirit carved on the pole represents a distinctive meaning or style. Combined, the different elements strengthen each other forming a larger artwork. 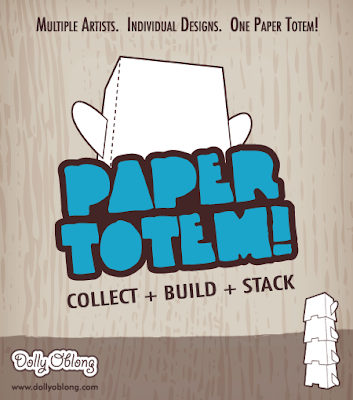 The first carved customs to start of your own Paper Totem! are by none other than Shin Tanaka. 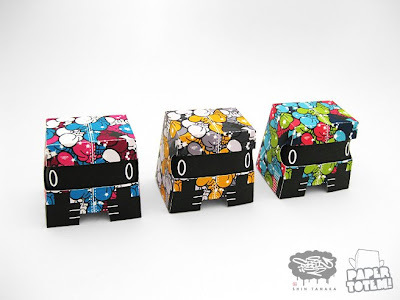 Shin is famous for his highly recognizable graffiti inspired paper art. 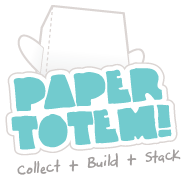 For Paper Totem! 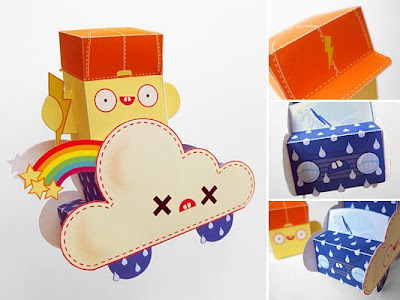 he has designed three funky pieces! They're now available in my bigcartel shop. What? 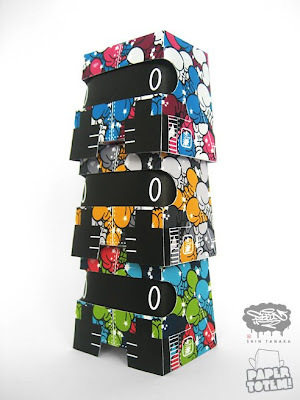 Bigcartel you say? 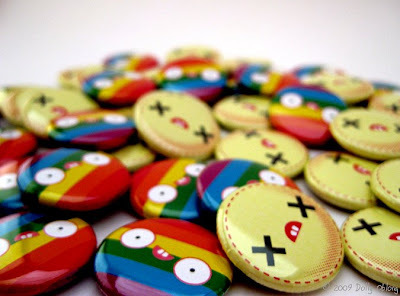 Yes yes besides my etsy shop for plush I have now opened a bigcartel shop for small goodies like badges and paper toys. 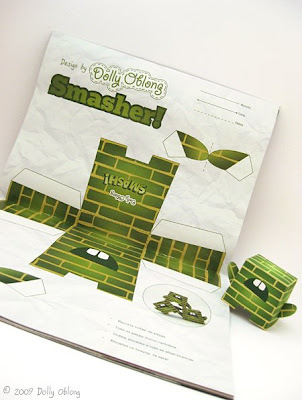 There's lots of new stuff happening at the Dolly Oblong "factory" at the moment :) More coming soon! 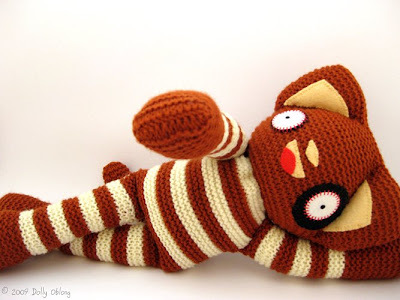 Yaaaaaaay I have been accepted to participate in this year's Plush You show ^__^ So excited! I've also jumped aboard the fast moving twitter train, so ehm... let's tweet? 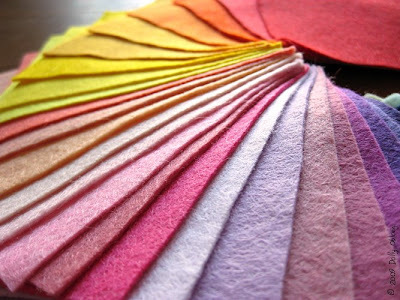 Ooooh look what the postman delivered at my doorstep today...60 colours of funky felt! They are from Lupin in the UK. Be sure to check out her etsy shop for more felt goodies and supplies!